An integrative cancer treatment facility. Founded in 2000, by Chief Medical Officer Dr. Antonio Jimenez, Hope4Cancer is a recognized world leader in holistic & integrative oncology. 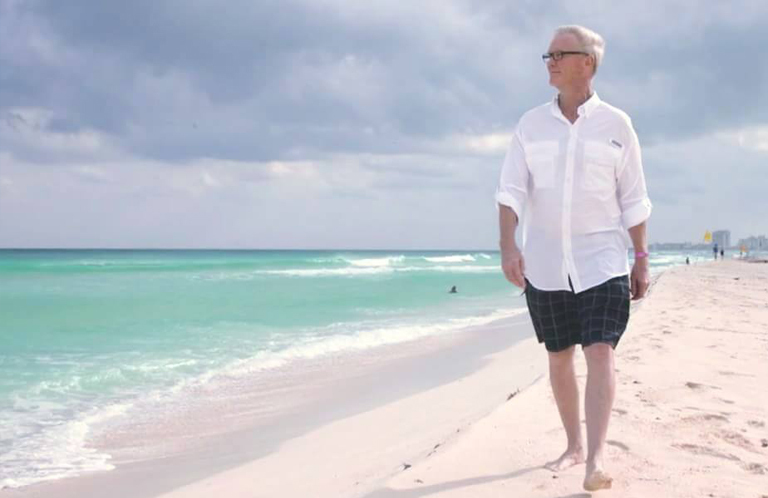 Operating two world-class clinics on the Caribbean and Pacific coasts of Mexico, Hope4Cancer employs over 200 staff members, devoted to the highest level of patient care. 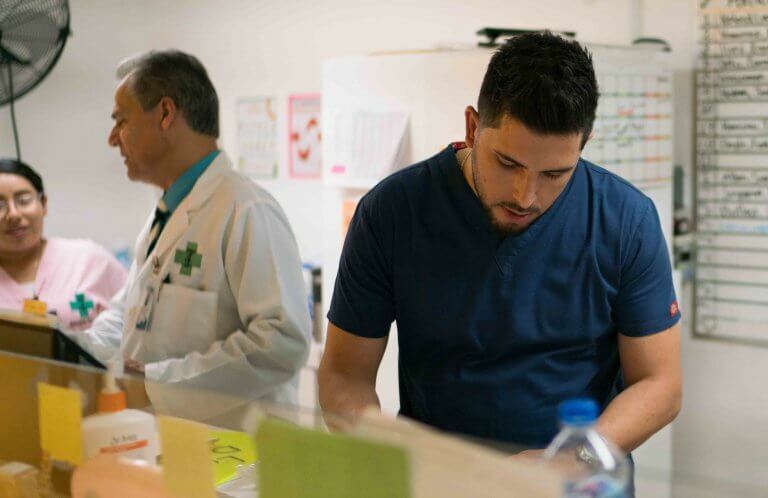 All of our doctors are M.D.s, licensed to practice in Mexico. 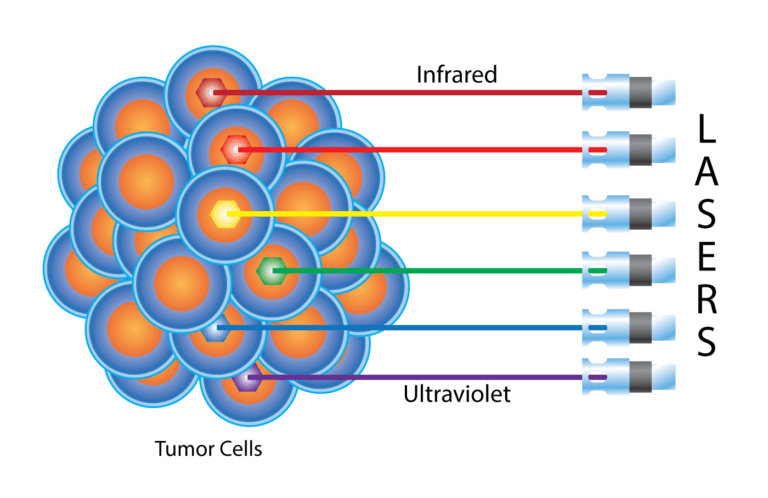 Featured in peer-reviewed articles and conferences worldwide, our Seven Key Principles of Cancer Therapy utilize innovative, non-toxic treatments such as Sono-Photo Dynamic Therapy, Sunivera Immunotherapy, and Photodynamic Therapy Plus to treat all stages and types of cancer. Our global partnerships with leading research organizations allow us to offer the latest breakthrough therapies, and more treatments under one roof than any other integrative treatment center in the world. 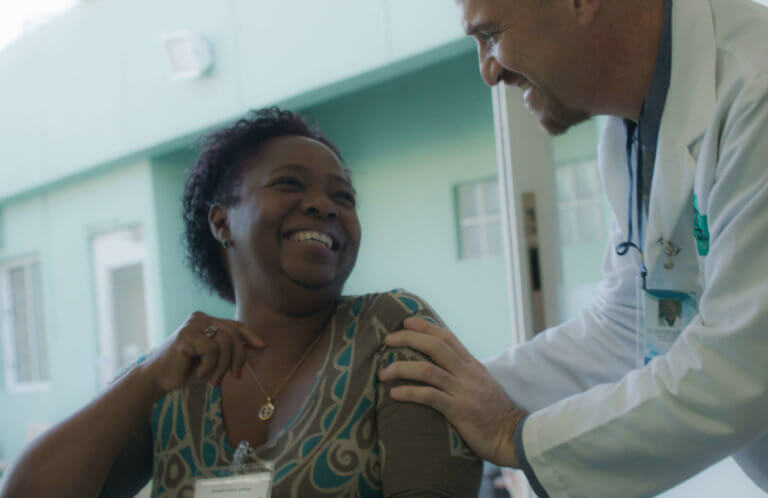 We encourage you to take the time to watch the film below and learn more about our therapies, clinics, and becoming a patient through our website. We are here to answer any questions you may have along the way. At Hope4Cancer you are not a number or a statistic – you are family. No matter the type or stage of the cancer, we offer more therapies under one roof than any other clinic in the world. We focus on treating both the cancer in a person and the person with cancer. Learn about our core therapies including Sunivera, Sono-Photo Dynamic Therapy, and Photo Dynamic Therapy Plus, or our other non-toxic cancer therapies. 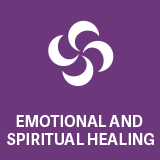 We believe that true healing requires more than just suppressing physical symptoms. That’s why our whole-body philosophy addresses each individual’s mind, body, and spirit, offering a comprehensive healing protocol that will empower you to continue leading a healthy lifestyle at home. 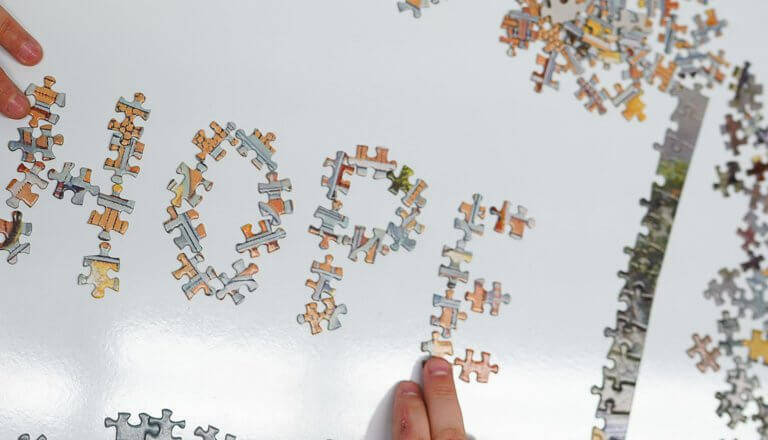 Once you’ve decided to embark on a Hope4Cancer journey, with new horizons around the corner, it can be easy for the “next step” to seem more like a daunting leap. We’ve compiled the following resources to help you get from your door to ours, and back again with ease. Our personal relationship with the Truth About Cancer movement began in 2014, when Ty interviewed Hope4Cancer’s founder and Chief Medical Officer, Dr. Antonio Jimenez M.D., for the second installment of the famous docu-series. 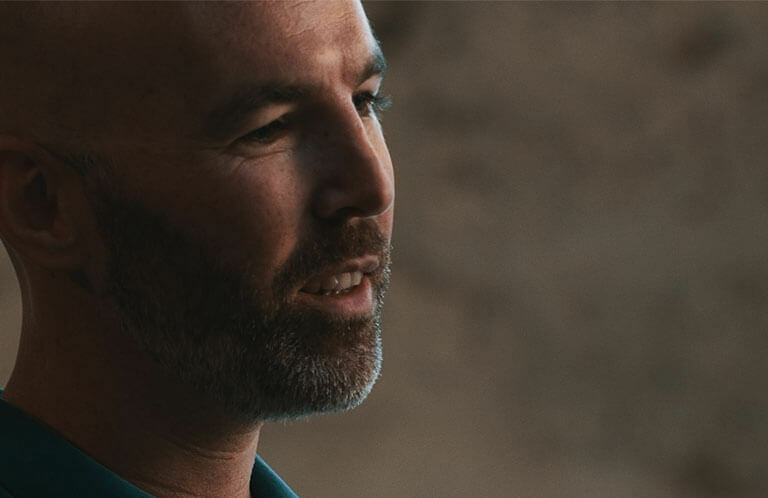 Deeply inspired by our treatment methods and philosophies, Ty and his film crew personally traveled to our Baja clinic in Mexico for an in-depth look at our entire staff and facility. From the fear and pressure of conventional treatments and doctors telling them how long they had left to live, to their transformation of education, hope and healing. We hope this film and their individual stories will relate to you, give you peace in the storm and let you know that you are not your diagnosis. You are hope and there is hope for cancer. In the process of killing cancer cells, traditional treatments often end up destroying healthy cells as well. 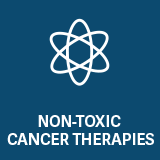 Our non-toxic cancer therapies target only cancer cells, keeping vital tissues and organs healthy while avoiding the debilitating side effects associated with chemotherapy and radiation. Your immune system is a natural healing mechanism designed to protect your body against all kinds of harmful agents. 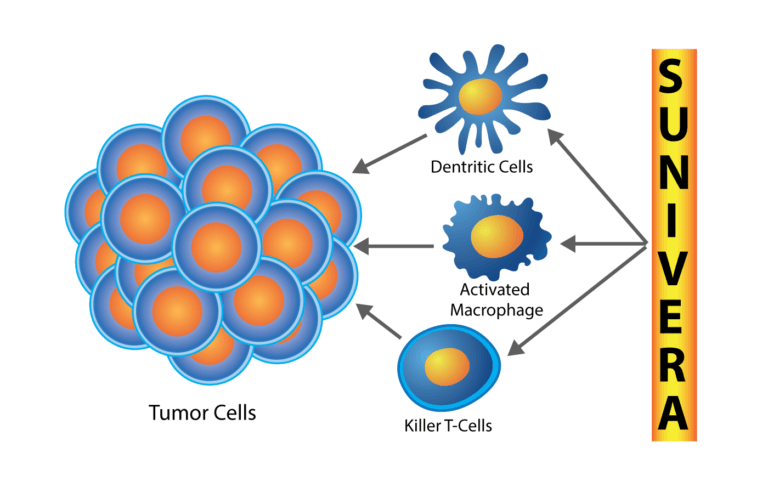 Our enhancement program uses biological vaccines to strengthen and stimulate the immune system, restoring its natural ability to recognize and fight cancer cells after being compromised by disease or toxic treatment methods. 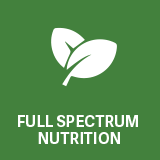 In order to function and fight cancer at its full potential, you must support your body’s nutritional needs. A central part of your Hope4Cancer treatment plan involves a personalized meal plan developed by our in-house nutritionist, assuring balanced caloric intake and introducing an alkaline diet of leafy greens and low-glycemic fruits for optimal cellular health. On a daily basis, our bodies are exposed to a number of pollutants. From heavy metals found externally in our food, water, and air supply, to the dead cancer cells processed internally, these toxins prevent proper functioning and inhibit the body’s natural ability to repair itself. 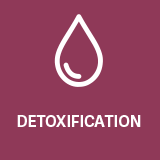 Our detoxification therapies act to complement your personal treatment plan, removing harmful metals and minerals, and enhancing your overall recovery. Oxygen forms the basis of both life and recovery. When the oxygen level of a cell drops below 40%, an acidic environment that promotes the growth of cancer cells is created. 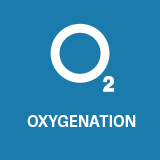 From simple deep breathing techniques to topical ointments delivering ozone directly to tumor sites, we incorporate oxygen therapy into each treatment plan to simultaneously support the healing of healthy cells and prevent toxic buildup. Bacteria, fungi, viruses, and protozoa all make up a complex ecosystem of microbes within our bodies. 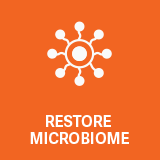 When this ecosystem is healthy and in balance, microbes play a positive, functioning role in our bodies. 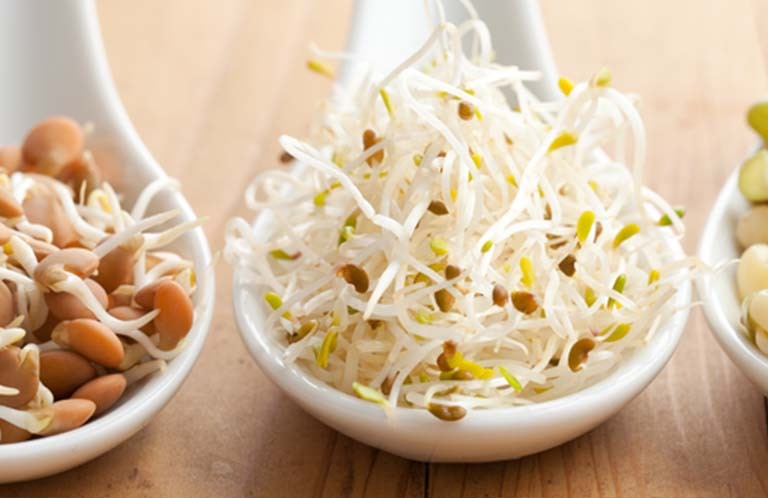 Unfortunately, many factors of modern life upset the delicate balance of the microbiome, causing microbes to become aggressive and pathogenic, and leading to higher incidence of disease. A key factor of each Hope4Cancer treatment plan aims to eliminate these infectious agents and restore the balance of healthy microbes in the body. The medical community has long recognized that there is a link between emotional and biological functions. Whether it be identifying potential mental roots of the illness, or increasing positive emotions to aid the body’s physical response, support therapies focusing on healing both the mind and spirit play an integral part of every Hope4Cancer treatment plan. 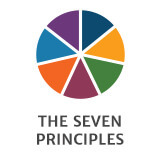 Developed by Hope4Cancer's founder and medical director, Dr. Antonio Jimenez, "The Seven Key Principles of Cancer Therapy" are the foundation for our unique whole-body approach to fighting cancer. Each principle addresses one aspect of the mind, body, or spirit, that is affected by cancer either directly or indirectly. Representing one individual part of a functional whole, it is essential for all of these principles to work together to achieve true recovery and improve overall quality of life. 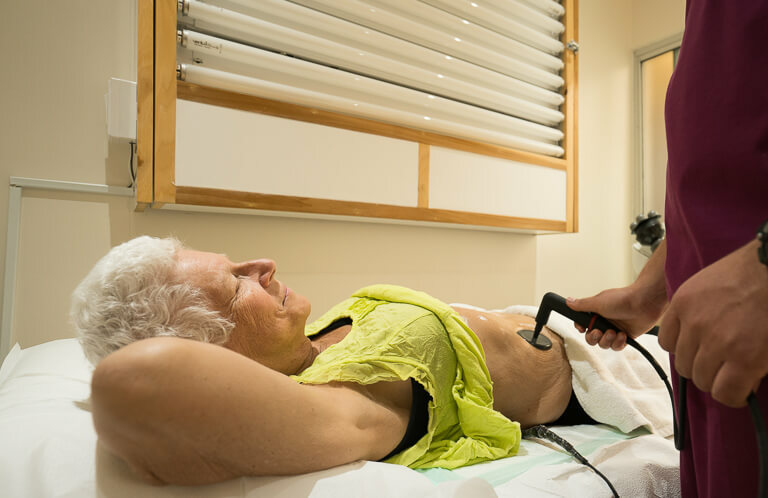 An innovative and effective treatment with a long list of benefits, Photo Dynamic Therapy Plus builds on the foundation of Sono-Photo Dynamic Therapy with a more direct application of low-level laser light. 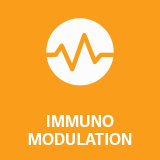 Combining one of the world’s most powerful immunotherapy agents, GcMAF, with synergistic therapies and nutraceuticals, Sunivera Immunotherapy brings together these elements to modulate the innate and adaptive immune systems. 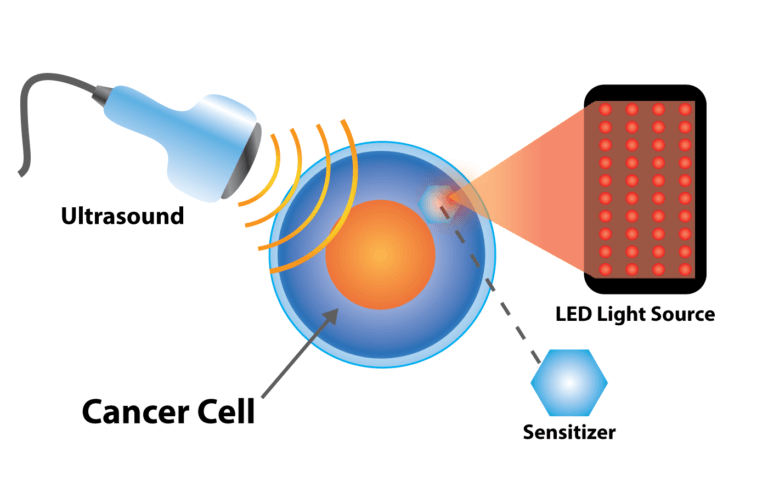 Using non-toxic sensitizers that selectively concentrate in cancer cells, these can be activated using predetermined sound (Sono-Dynamic Therapy) and light (Photo-Dynamic Therapy) frequencies. I was rushed into trying to make decisions after my diagnosis. I felt like I was letting my body down. I was overwhelmed. I started researching on how I could heal myself. I said no thank you to conventional treatments. The mind-spirit work I did was almost more important than the body work I did to heal. Cancer doesn’t scare me like it used to. The original Hope4Cancer Treatment Centers, our Baja center is truly a home away from home for patients and companions alike. In this vibrant house of healing, both staff and fellow patients find it natural to bond quickly. Our commitment to education coupled with a strong community focus helps patients develop a support system that truly lasts a lifetime. You may come to Baja as a patient, but you’ll leave as family. It’s hard to find its equal anywhere in the world. 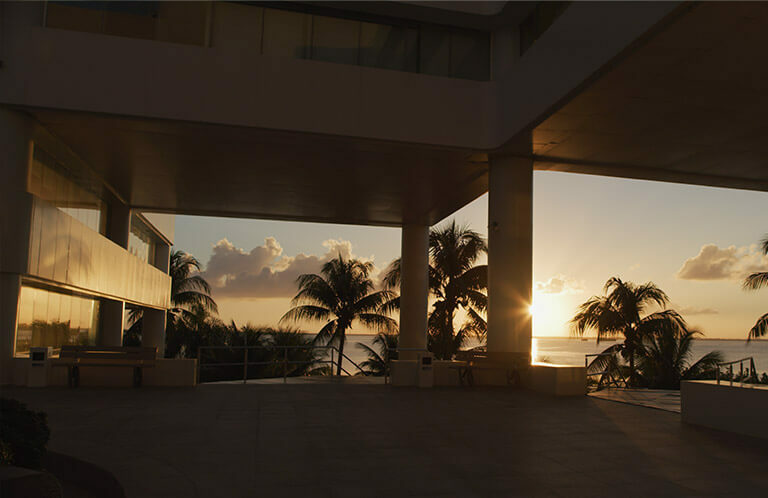 Our premiere outpatient facility, Hope4Cancer Cancun merges a world-class resort destination with state-of-the-art technology to create an innovative healing space where patients can both detach and detox. From your hotel room to our treatment chairs, you’ll always find yourself facing the calm crystal waters of the Caribbean Sea – there simply isn’t a more peaceful place to heal. THIS SITE DESCRIBES TREATMENTS NOT PROVIDED WITHIN THE UNITED STATES. THE THERAPIES DESCRIBED FOR CANCER TREATMENTS HAVE NOT BEEN APPROVED BY THE U.S. FDA.